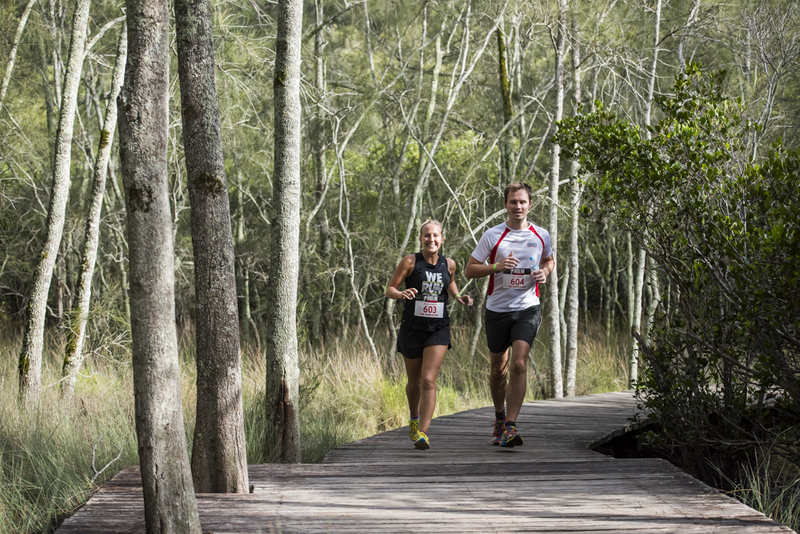 Places are filling fast for the Jabulani Challenge, an event that really is trail running at it’s best. 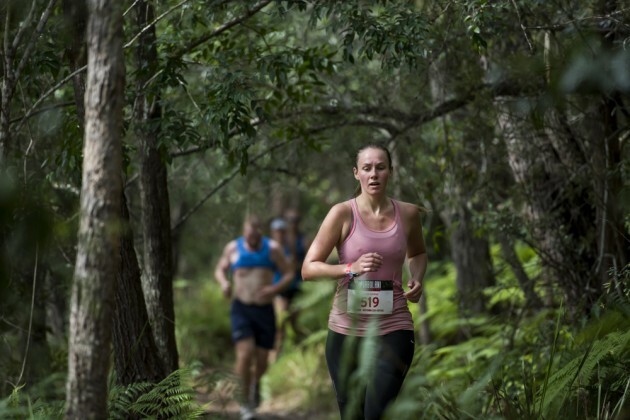 Taking in the highlights of the Ku-Ring-Gai Chase National Park with the Start and Finish line at the beautiful and historic Bobbin Head, this is an event not to be missed. Featuring some stunning scenery, a couple of short sharp hills to keep you honest but also some of the best trails in Sydney the Jabulani Challenge has it all. With three distances available (45km, 22km & 12km) and a open and family friendly event centre this is one trail run you can bring the whole tribe along too. The other great thing about the Jabulani Challenge is not only is it an awesome trail running event it also helps raise money for a great cause, namely the Stellenbosch Community Development Programme which helps underprivileged children in Africa. Money raised from the Jabulani Challenge last year helped the Stellenbosch Community Development Programme assist and feed over 1,800 kids a day throughout 2015. Entries for the Jabulani Challenge are selling quickly and with the event selling out early last year leaving a string of disappointed runners NOW is the time to secure your entry.